Though occasionally I've seen the term "neo-Western" to mean "a Western made in the last couple of decades," I think the term is most usefully applied to films that deal with thematic material and often locales that are part of the Western genre tradition, but place them in a more modern era and reflect modern concerns. Actor/writer/director has been three unrelated (other than perhaps thematically) films that are recent exemplars of this genre, though all there also partake of other genres. Each film recalls classic Western plots but manages to do so in a way that doesn't seem rote. Sicario (2015), directed by Denis Villeneuve, seems at first glance fairly fare from Western conventions. It's a crime story about about government agents going up against Mexican drug cartels. 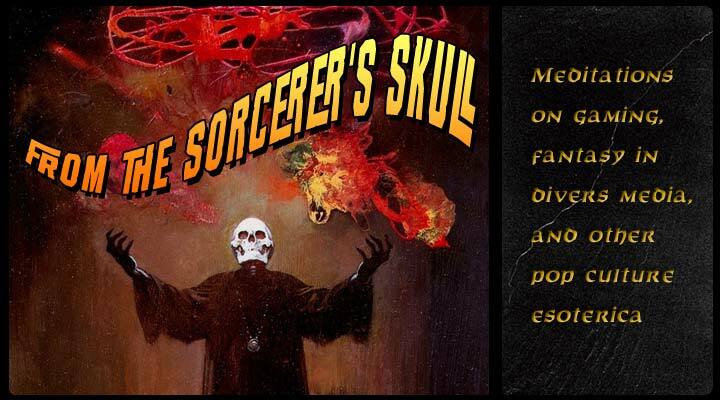 It plays out as a noir with deception and moral compromise the order of the day. Despite it's modern setting, Sicario plays out as sort of an inversion of many late-era American Westerns set in Mexico. The Emily Blunt's FBI agent is not a anglo-savior for the Mexican people. Instead, she's merely a pawn in a game who's rules are concealed from here and are much crueler than she naively imagines. Benico del Toro is the avenger so grim his justice it is without catharsis. It's just another move in the game of horrors. Josh Brolin's affably amoral CIA agent resembles in some ways the gringo schemers of the Zapata Westerns, but Sicario is bereft of any sort of cynical humor regarding the actions of imperialist powers. 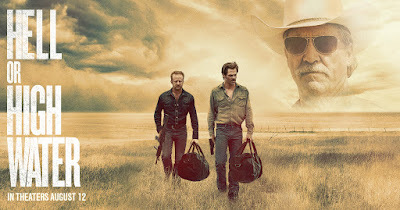 Oscar-nominated Hell or High Water (2016) is more recognizable as a Western, being a tale of Texas bankrobbing brothers pursued by an aging ranger (Jeff Bridges). This might be a story decent men driven to law-breaking by predatory money men, or the story of the Law personified by the dogged lawman trying to stop two wrong-doers. In fact, like more nuanced Westerns, it is both. 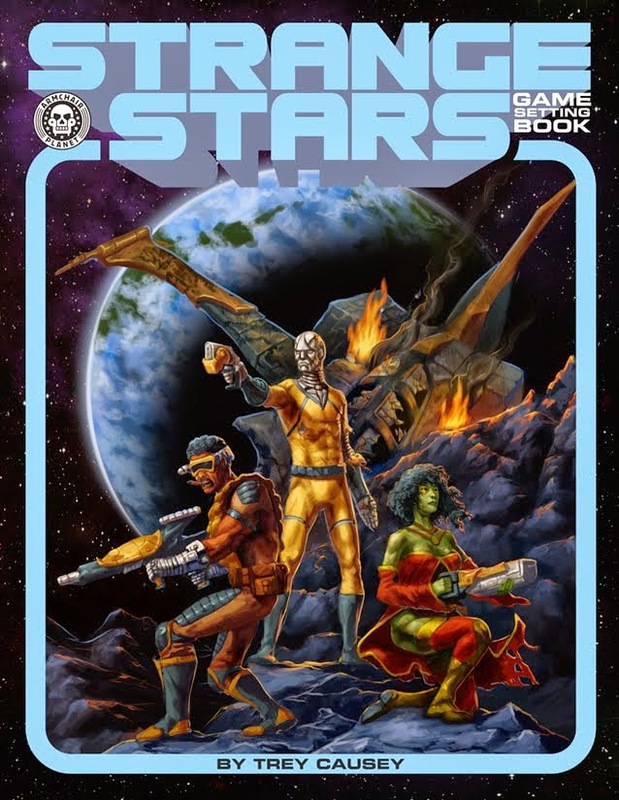 When their chase ends after many a scene of dying, economically crippled small towns and dust two-lane highways, neither side will get exactly the ending it hoped for. 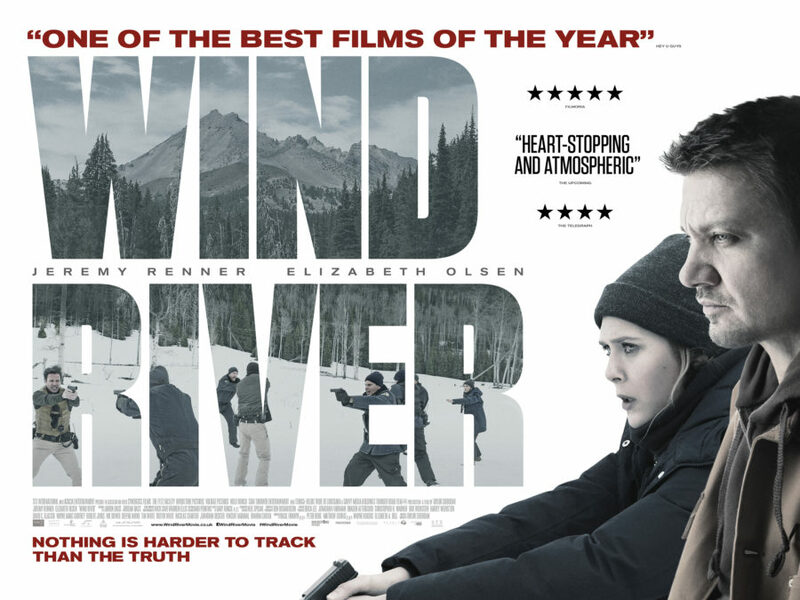 This year's Wind River, Sheridan's directorial debut, again finds a female FBI agent (Elizabeth Olson) out of her depth. This time, a young Native woman has been a murder in the snowy wilderness of a Wyoming Indian Reservation. Olson's agent has help, at least, particularly Jeremy Renner's hunter for Fish & Wildlife, who lends his tracking and shooting skills. Amid freezing vistas and the business of police procedural, grief is as ever-present as the snow. Grief for the decimation of Native cultures and Native families. Grief at the loss of daughters. Wind River could have easily been a story of revenge as many of its Western progenitors were, but again those particulars are handled in a matter of fact manner. Moving on, but never forgetting, is the order of the day. 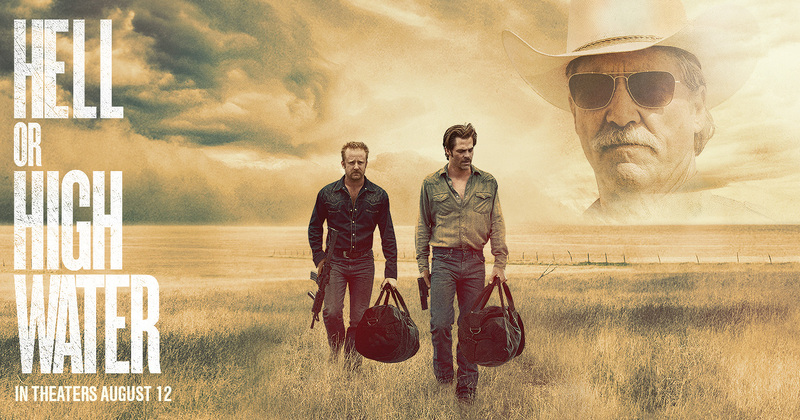 I'd recommend all of these films, but Hell or High Water feels like the strongest, or perhaps the most unified in terms of theme and action. No mention of No Country for Old Men?! I'd also suggest a look at Lonely Are the Brave, with Kirk Douglas. Yeah, kinda in the title there, i'n'it?